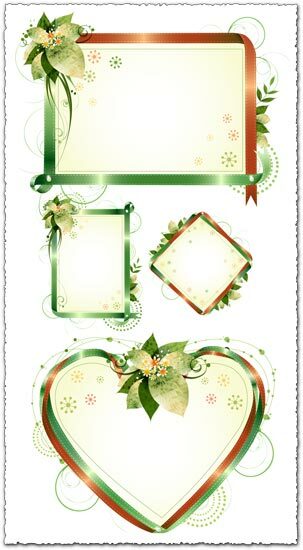 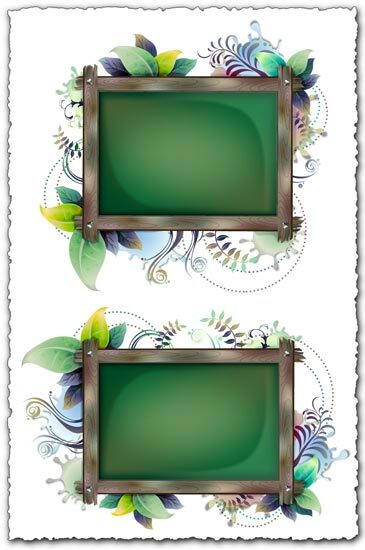 No matter if you want to create a special photo or you just want to give a special something to your website or blog you should try this vector banner background frames that can really make a difference. And because these vector frames are fully editable you can use Adobe Illustrator, Corel Draw or any other vector related software to make all the changes you want. 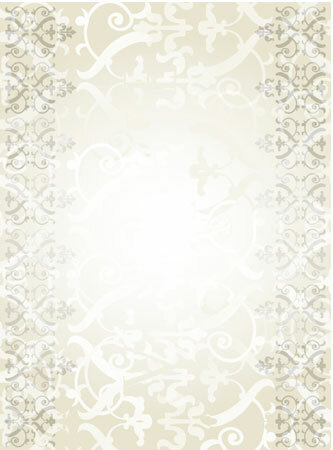 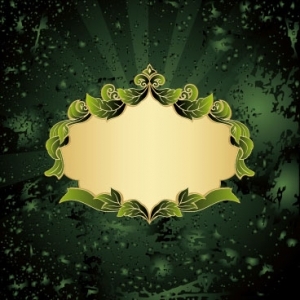 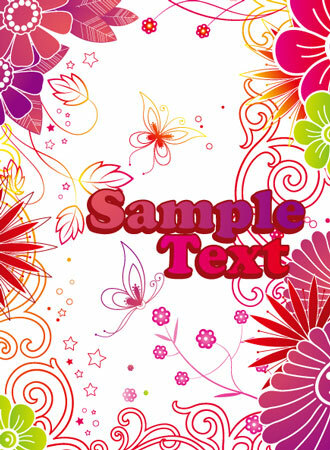 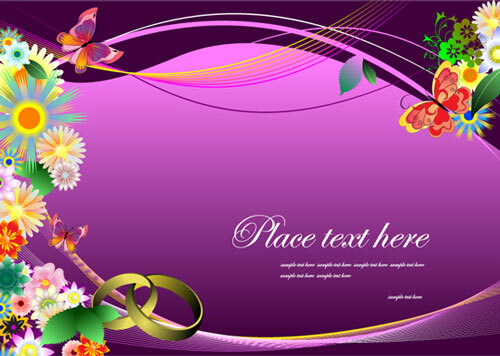 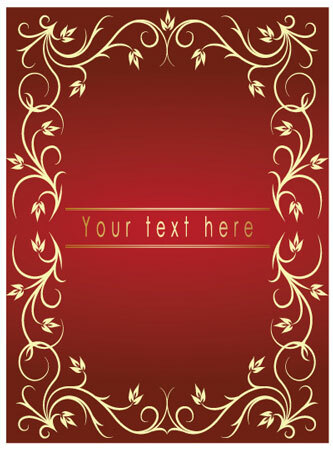 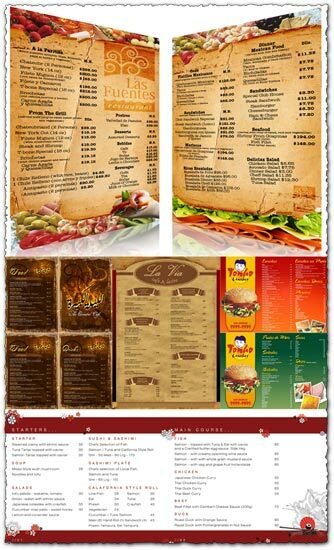 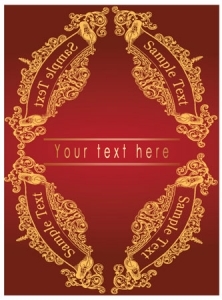 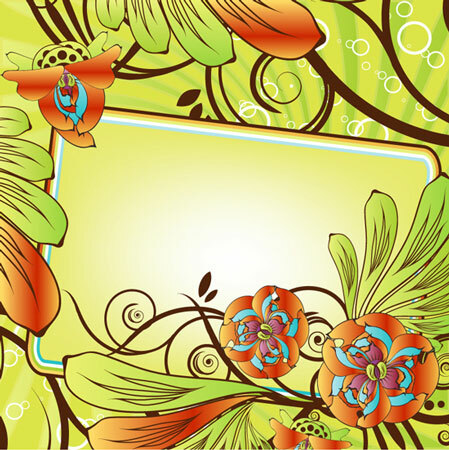 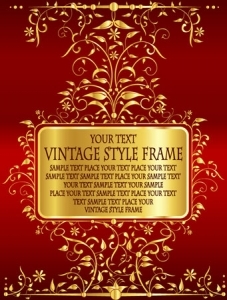 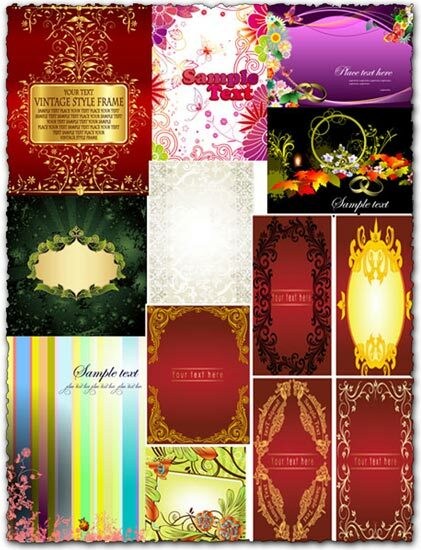 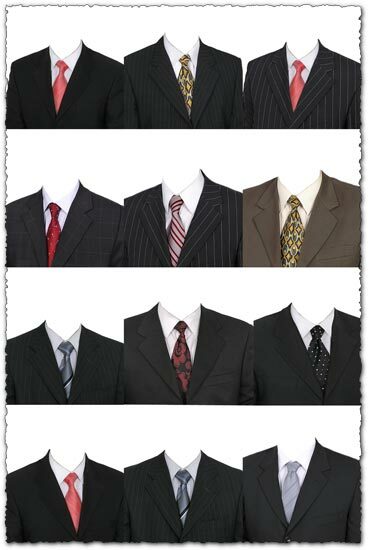 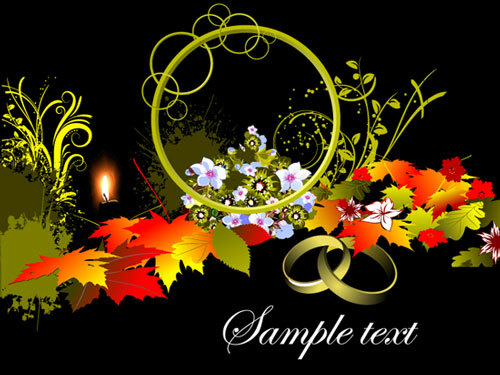 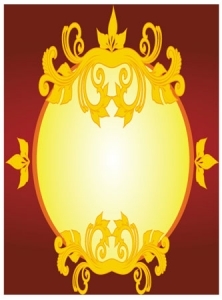 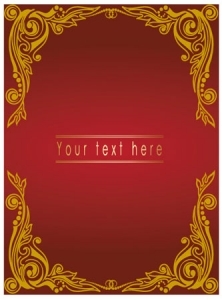 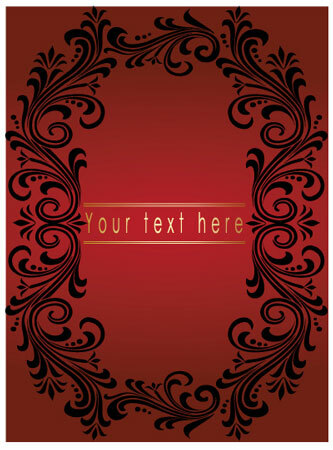 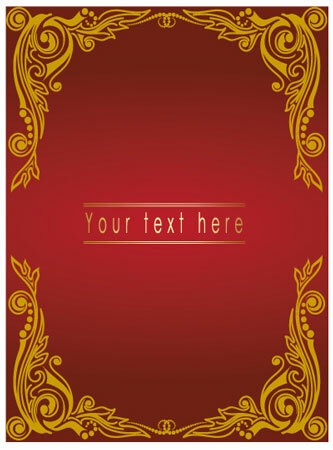 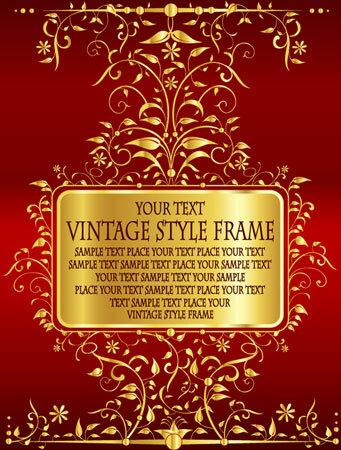 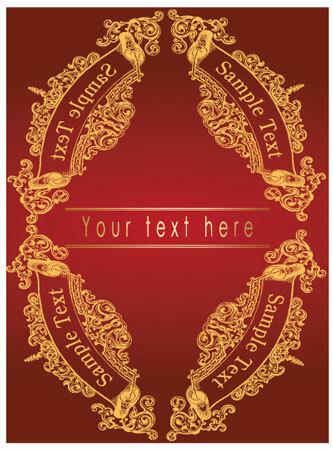 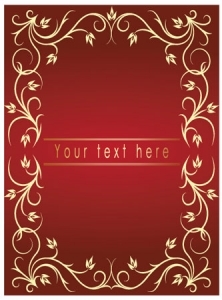 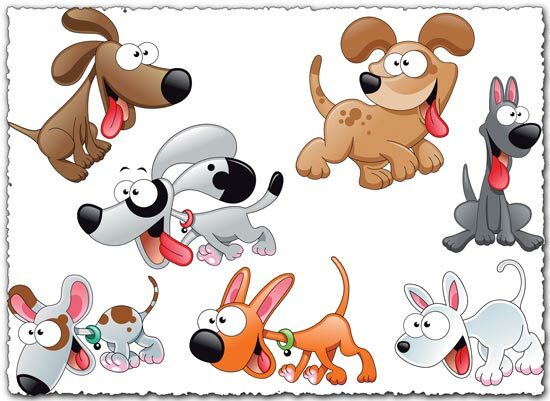 License: You can use Vector banner background frames for personal or educational purposes.